Interview Presentation Training is offered in Cork and through Skype. 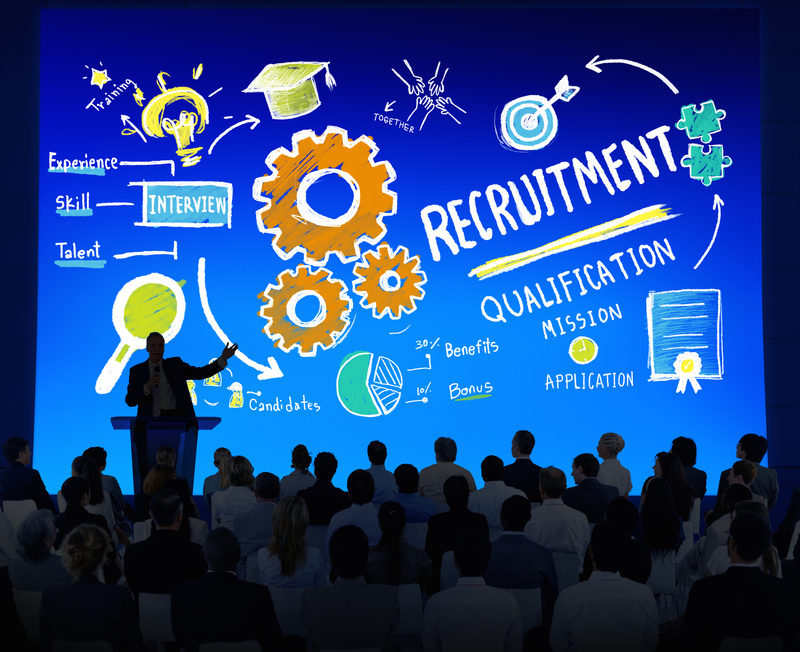 Increasingly presentations are part of the interview recruitment process. Whether you are a graduate, internal candidate, looking to move or gain a senior management you can be asked to answer a question through the means of a presentation. Questions vary from demonstrating your knowledge and expertise, to your long-term vision for the role. Interview presentation training can support you to identify and portray an authentic professional message that will connect with your target audience. Location: Interview Skills training is completed at number 7 South Mall, Cork, or through Skype for your convenience. Duration: 1 and a half hours of one-to-one tailor-made training. *€5 discount applies if you are currently unemployed. Call our Executive Coach Betty on +353(86)8345367 to discuss your requirements and cost. A small investment that can rip long-lasting financial and career development rewards. Having completed the presentation training some clients like to gain an additional opportunity to practice what they have learned. For those who have completed the initial training, an additional one-hour mock interview can be provided before the all-important interview. This has provided beneficial when competition and/or interview nerves are high.